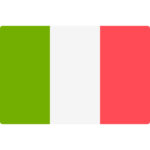 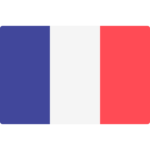 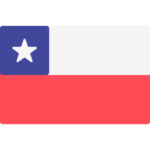 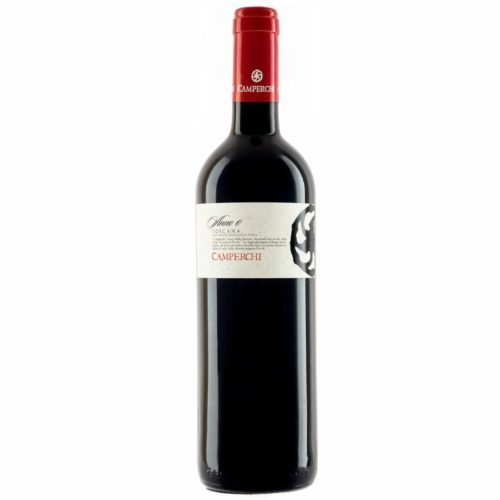 This Camenere has a ruby red color with violets hints. 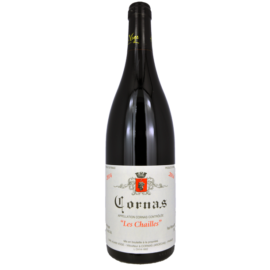 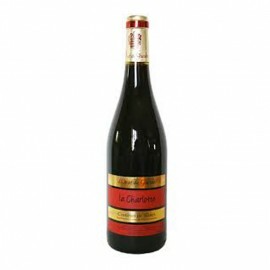 It shows aromas of paprika and ripe red fruits. 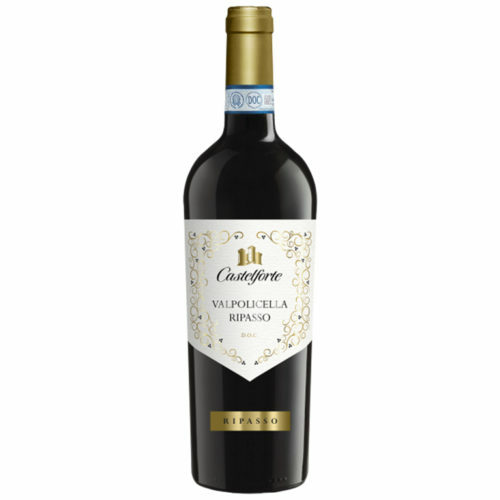 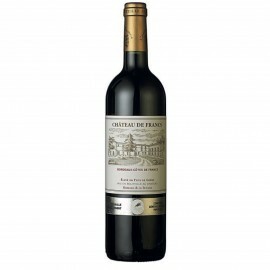 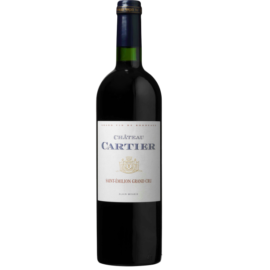 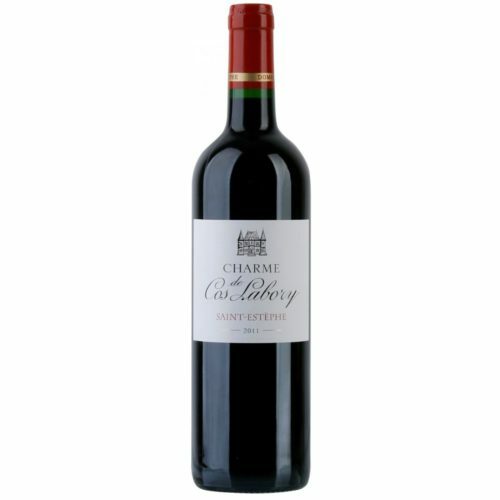 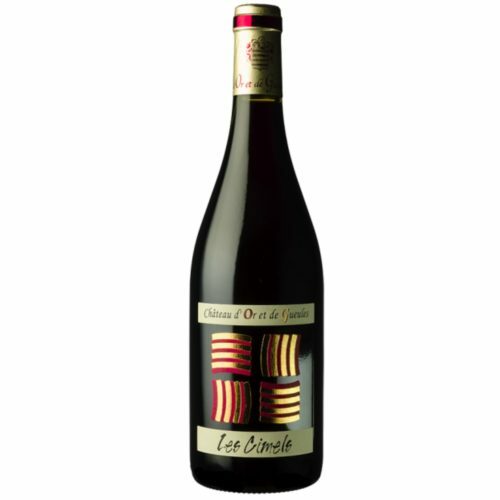 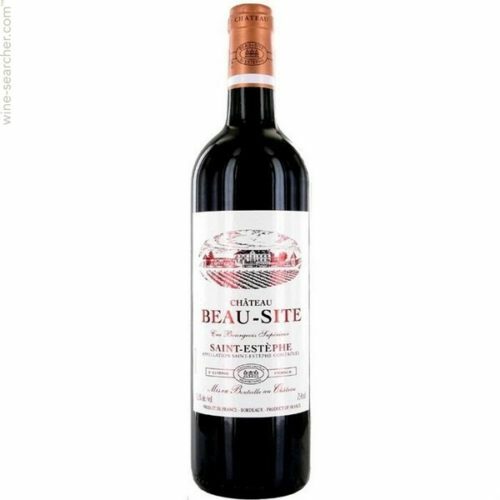 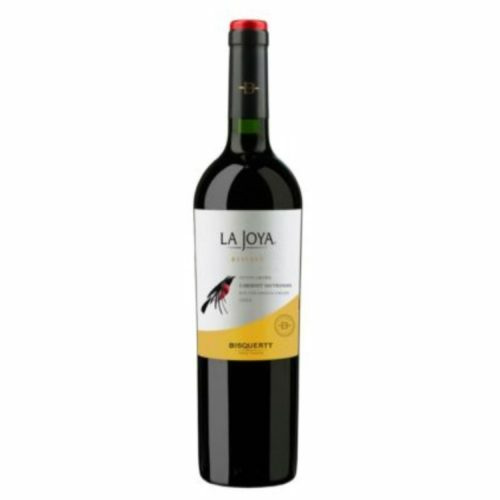 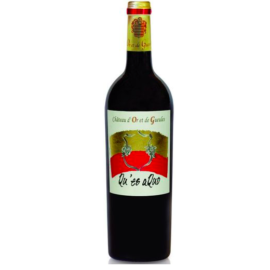 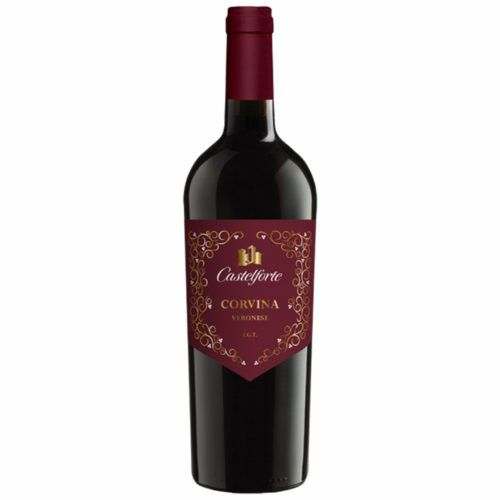 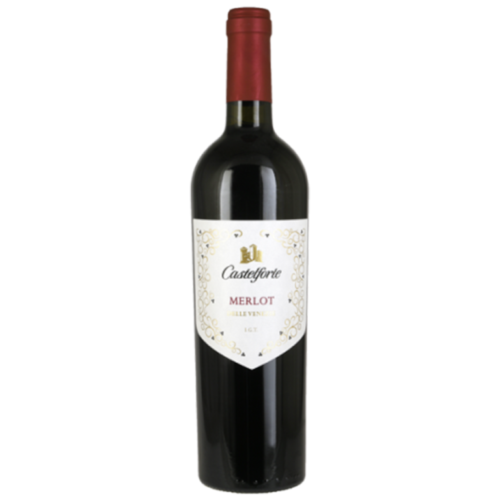 It has a medium body with nice fruity notes and persistent and sweet tannins. 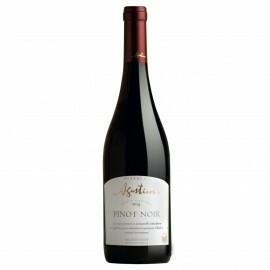 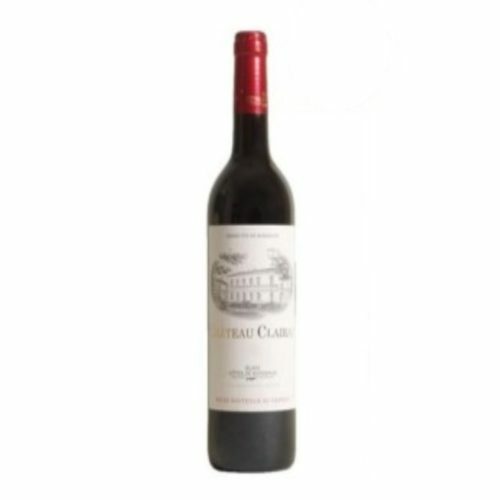 Appealing aromas of spicy fruitcake, black cherry, blackcurrant and cedar. 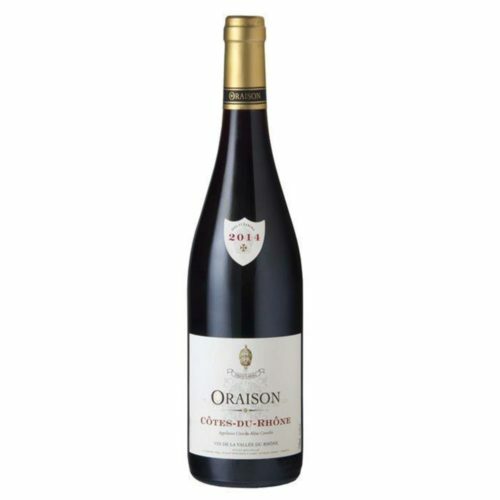 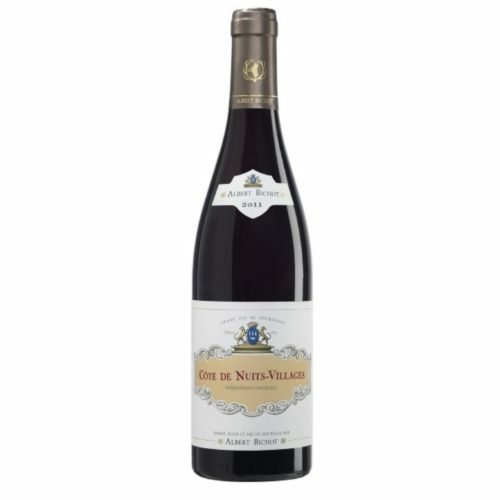 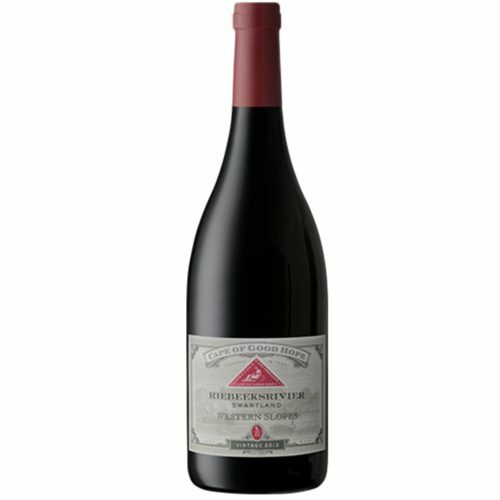 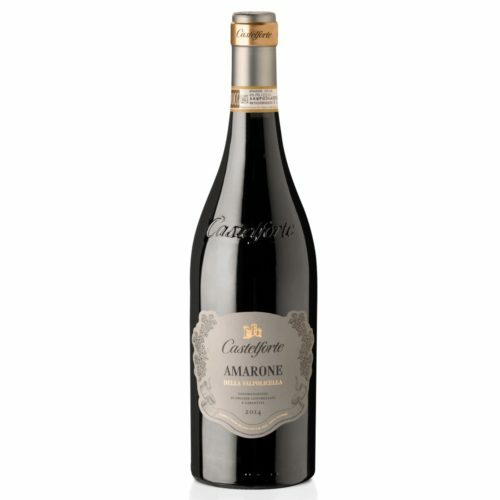 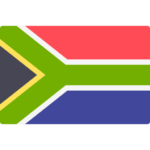 A nuanced, layered and silky textured palate which abounds with richly ripe black fruits - cherry, blackcurrant, cassis - tempered by harmonious oak which is superbly integrated, making for a harmonious whole. 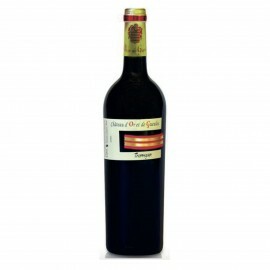 There are cigarbox and spice notes apparent too, along with an inky depth of flavour.